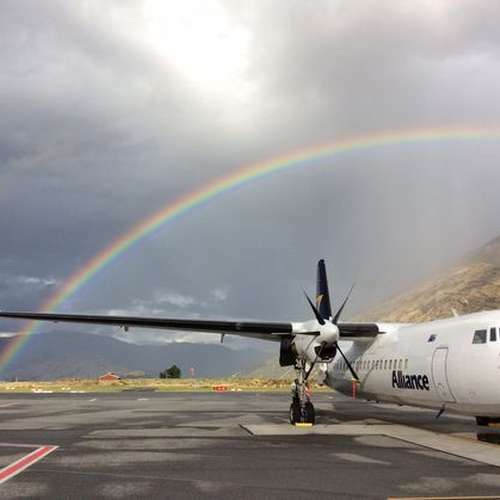 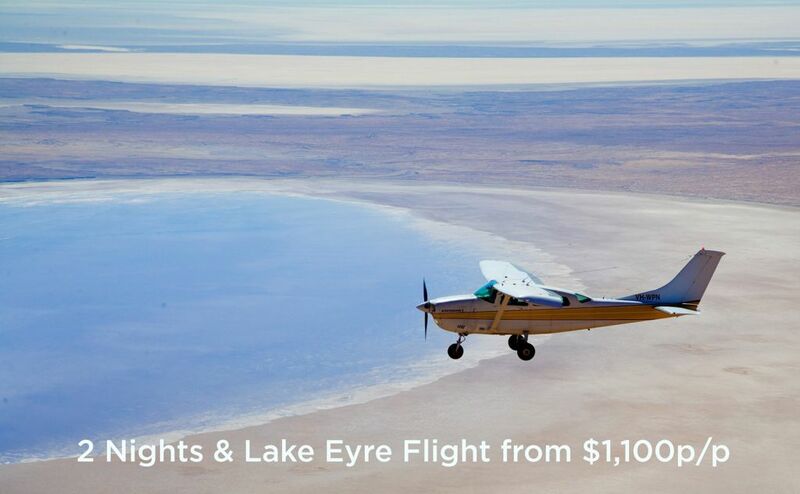 Make a weekend of it at Wilpena Pound Resort and Ikara Safari Camp with the first-ever launch of Scenic Flight Transfers from Adelaide, bringing the Flinders Ranges National Park just that little bit closer. 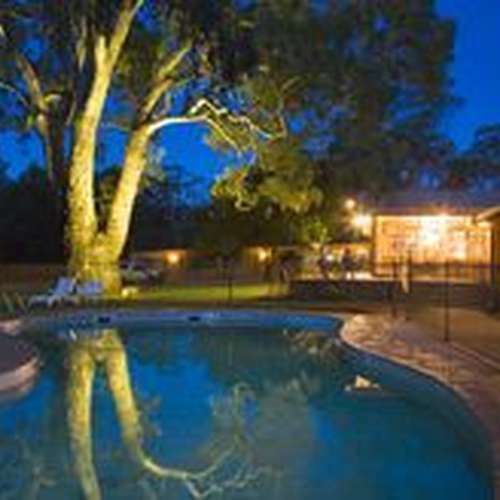 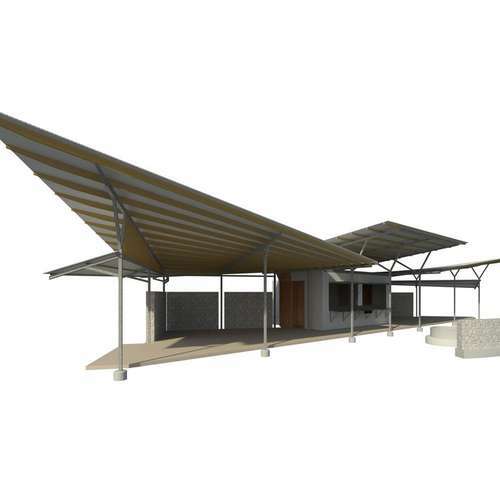 A new stylish “glamping” option - Ikara Safari Camp (www.ikarasafaricamp.com.au) - has opened at Wilpena Pound Resort. 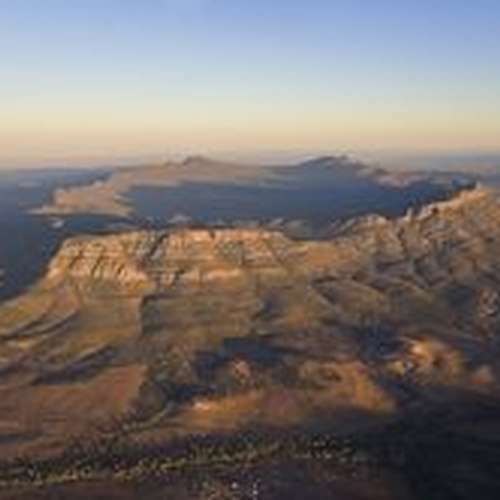 Ikara is the name used by the Adnyamathanha traditional owners for Wilpena Pound meaning “meeting place”. 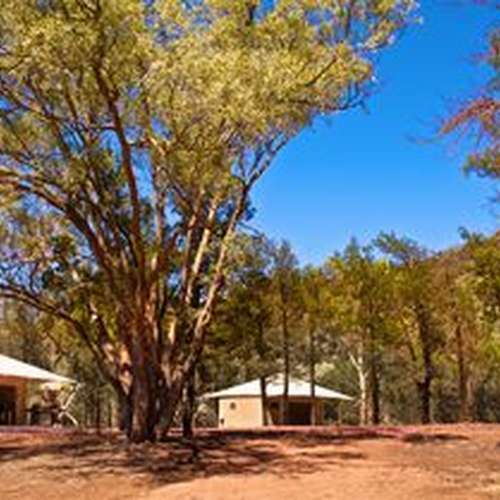 (June 2012) The purchase of Wilpena Pound Resort through a joint venture of Indigenous Business Australia (IBA) and the Adnyamathanha Traditional Lands Association (ATLA) signals an exciting new era for this iconic Australian property in the spectacular Flinders Ranges region of South Australia. 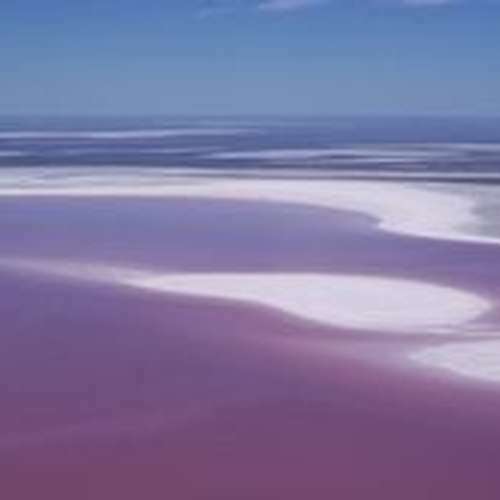 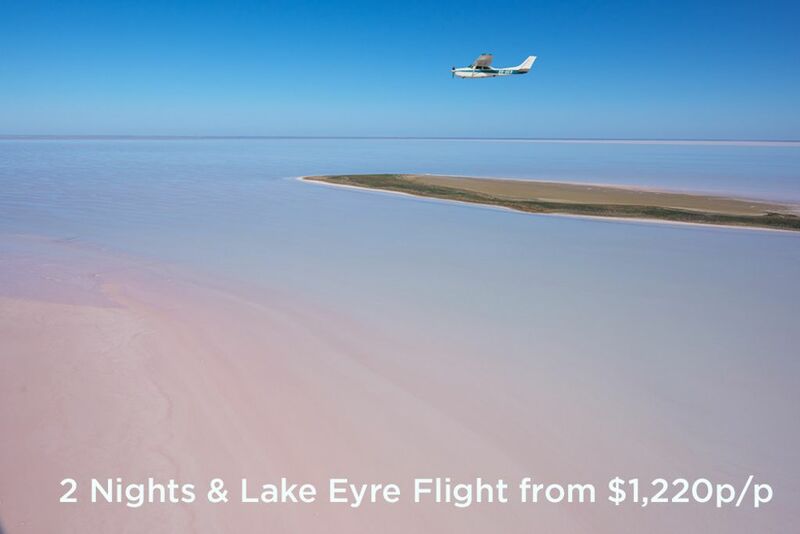 Lake Eyre from the Air - Air Wilpena Offers "Flood Flights"
(April, 2011) Anthology, owners of Wilpena Pound Resort and Air Wilpena are giving Australians the opportunity to view one of nature’s rare moments from the best vantage point – 1,000 feet in the air - as Lake Eyre starts to fill with water for the third year in a row. 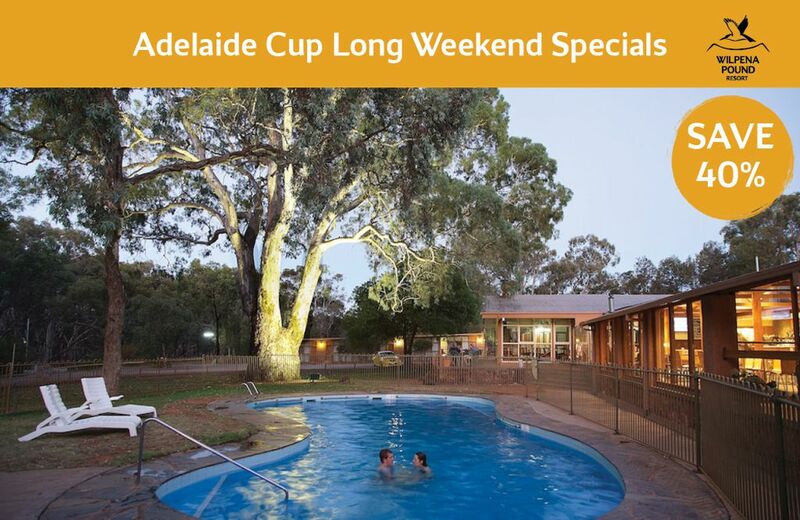 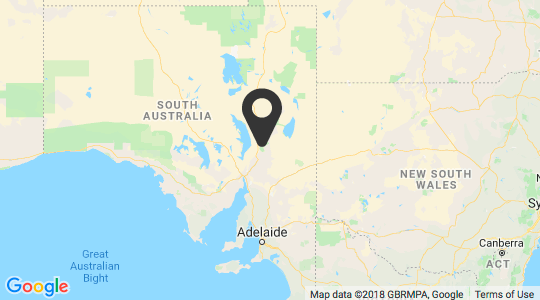 Following the recent acquisition by new Australian travel company, Anthology, Wilpena Pound Resort in the Flinders Ranges will soon undergo an extensive refurbishment program of all 60 guest rooms.